This post was written at the beginning of implementation. I've re-published your usage in more detail. 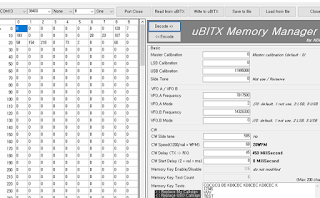 Detailed firmware upgrade method and how to use uBITX Manager are posted on the link below. 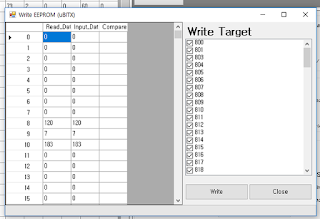 For those who do not have a arduino compile environment, I have compiled the original source code with only the above code. 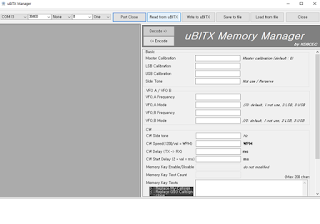 I have implemented software for uBITX. Tomorrow uBITX firmware will be released. So I made software that can utilize the firmware before the release. 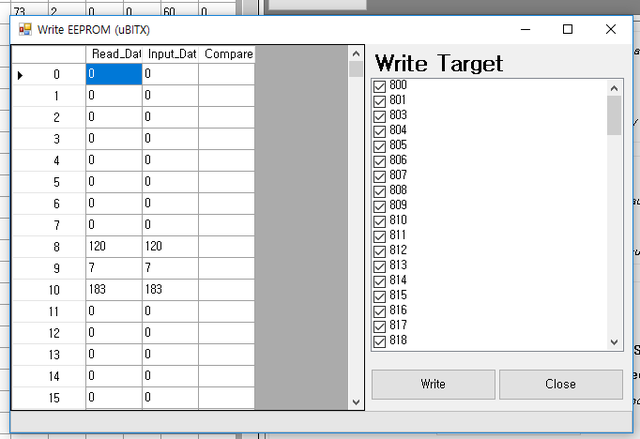 So far, I've built prooccols for compatibility only. 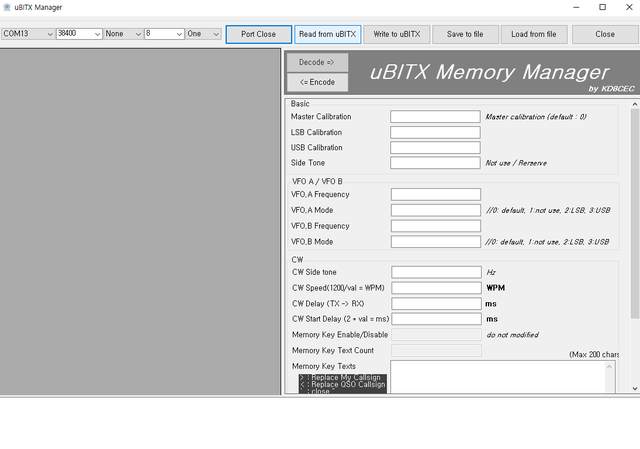 Now I have designed the protocol of uBITX only. I have implemented some functions that are not available in ICOM and Yaesu products. 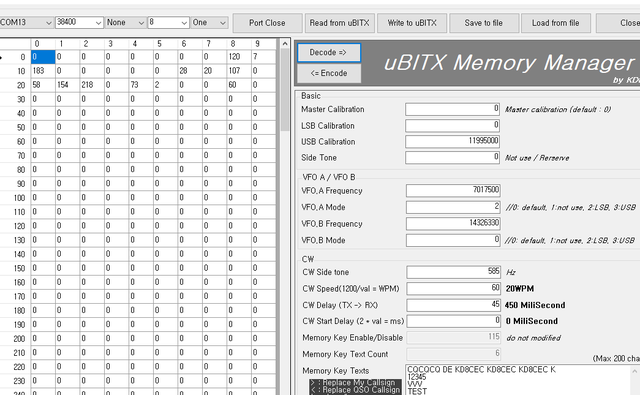 I would like Homemade QRP such as uBITX to be activated a lot.